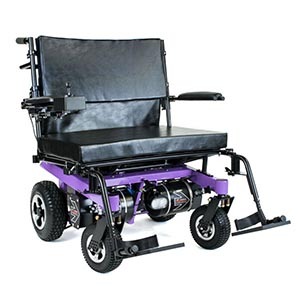 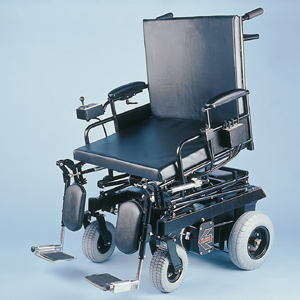 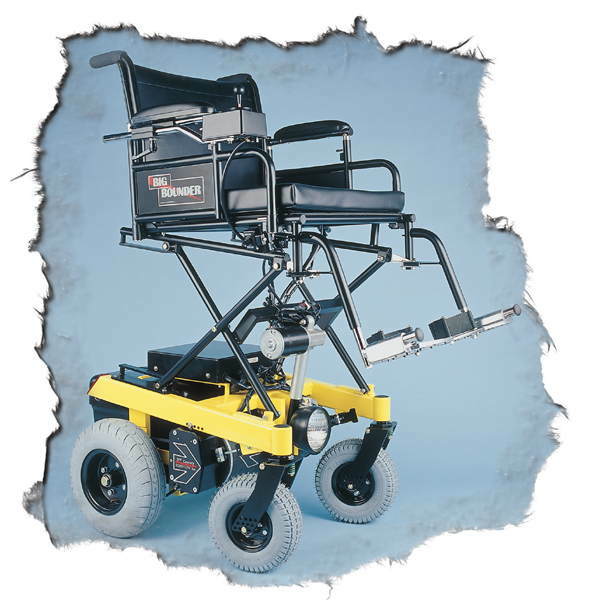 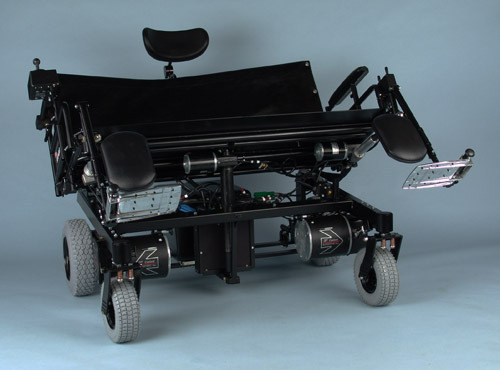 BIG BOUNDER H-Frame power chairs are configured specifically for bariatric users. 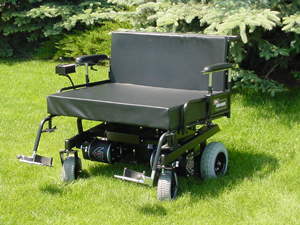 They are custom built to each user's unique dimensions. 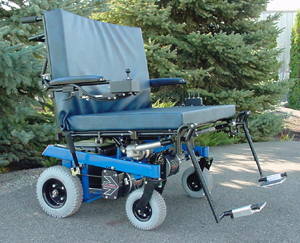 The electronics and drive train are optimized at the factory for the user. 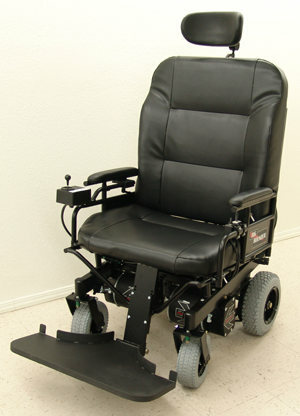 Available in seat widths from 21” to 48”. 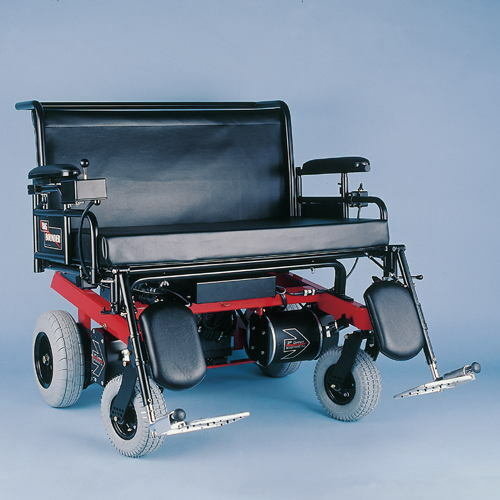 Very narrow overall widths (as little as 2.5” wider than the seat width) result in improved maneuverability through doors and tight spaces.